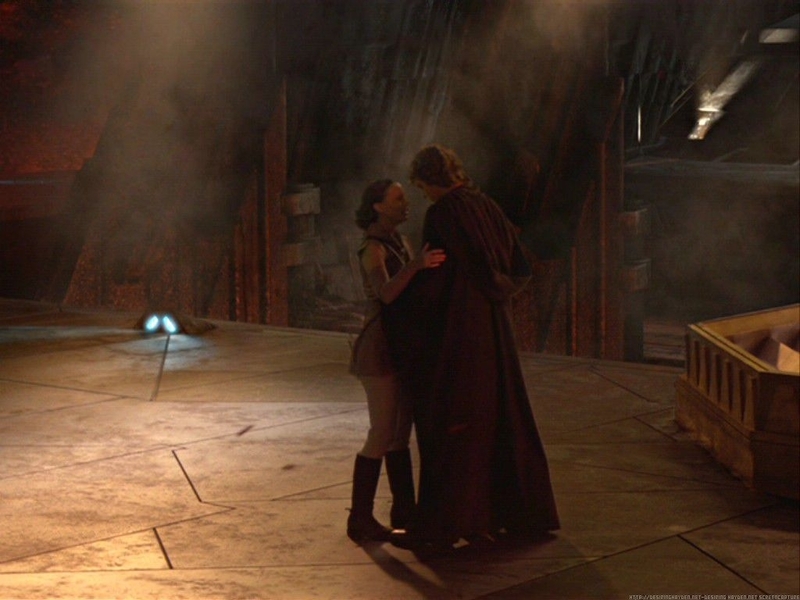 Anakin and Padme. . HD Wallpaper and background images in the Anakin and Padme club tagged: star wars skywalker anakin and padme padme sw padme and anakin anakin amidala. This Anakin and Padme wallpaper might contain 标志, 海报, 文字, 黑板, 文本, 客厅, 客厅里, 披风, and 斗篷.